Heather moved to Charlotte from Florida in 2006 to experience a city with more diverse weather and joined Essex Richards in 2014. She enjoys the winter and fall seasons that Charlotte offers, as well as being able to have a home garden. Heather feels fortunate to live in a multi-generational home with a teenage son and her mother. Heather loves to craft and cook, and is fortunate that both her home family and work family are open to trying all of her concoctions. 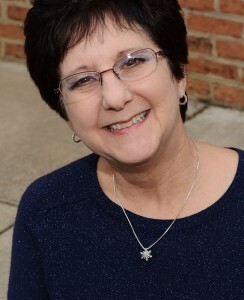 Cindy grew up in Charlotte and has worked in law firms for over 40 years, mainly in the area of bankruptcy. 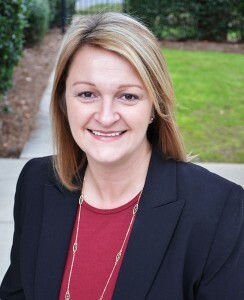 She is a North Carolina Certified Paralegal, and has been with Essex Richards since 2014, and assists in the filings of Chapter 7 and 13 bankruptcies. She takes great pride in seeing cases through completion. According to Cindy, “It is important that I enjoy what I do, and working with the people at Essex Richards makes that possible.” Away from work, she loves spending time with her family, watching movies, playing games, and hosting family meals. Sue is originally from Rockwell, North Carolina, but has called the Charlotte area home for many years. She has been the Bookkeeper for Essex Richards since 1990. In her personal time, she enjoys flower gardening, antiquing, and spending time with her family and friends. 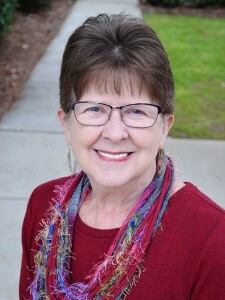 Betty began her legal career working in a small law office in North Wilkesboro working with residential transactions while attending Hudson Community College, where she obtained her AAS – Paralegal Technology. Following school, she became certified as a North Carolina Certified Paralegal. Betty says that the diversity in her job over the years and her transition to working with commercial real estate transactions has been challenging and rewarding. She has learned a great deal from each transaction and the individuals she works with. 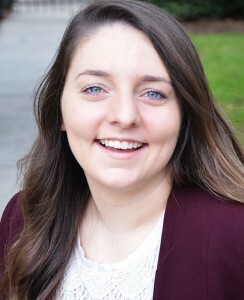 She loves learning more with each unique real estate project, and enjoys adding to her knowledge bank, for example, she just learned about “Ladybird” deeds while working on a composite transaction. She has worked with John Maheras for over 6 years and, as his practice has grown and changed, has had the privilege to branch out and work in various areas of real estate. She feels humbled to be a part of a group of professionals that are focused on teamwork, family, and who have thoroughly enveloped her within the group. Kelsey came to Essex Richards in 2016 as a courthouse runner and office assistant. She graduated in May, 2018 from Central Piedmont Community College with an Associate's Degree in Applied Science-Paralegal Technology. She was involved with the Paralegal Society and was also named to Dean’s List. Kelsey now works as a Paralegal in the areas of Civil Litigation, Business Litigation, Personal Injury, and Wrongful Death. As a native of Charlotte, Kelsey loves spending time doing things around the city, such as cheering on the Carolina Panthers and the Charlotte Knights at local games. Melinda has been with Essex Richards for over 25 years, which she says “has been a rewarding and enriching experience both professionally and personally.” During her time with the firm, she has gone from being a single parent to an empty-nester to a grandmother. 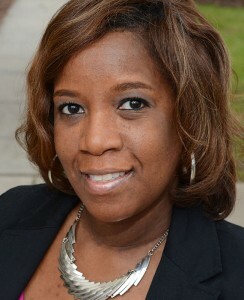 Professionally, she attended school while working at Essex Richards, earning a Paralegal Certification from the University of North Carolina at Charlotte. Melinda works in the areas of estate planning, estate administration, corporate and business law, and commercial and residential real estate. Outside of the office, she enjoys traveling to Dallas, Texas to spend time with her two granddaughters. Locally, she is involved with Women’s Trek, which gives her opportunities to spend time outdoors hiking, kayaking, and touring near-by wineries and farms. Her weekends are spent caring for and spending time with her 93-year-old father in Shelby. 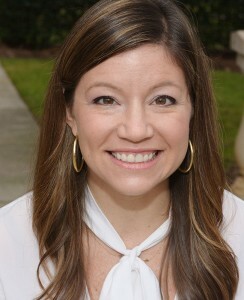 Becky was born and raised in North Carolina and has lived in Charlotte since 2000. She has been with Essex Richards for 8 years, and has worked with Rob Blair for the last 15. She is a North Carolina Certified Paralegal and has worked in family law since 1997. Outside of the office, Becky loves spending time with her husband and daughter. She enjoys the outdoors and loves being at the beach or in the mountains. Becky has been a Tar Heel fan since birth and loves watching and playing sports! 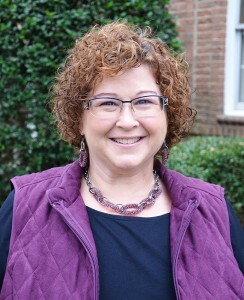 She is also involved with the United Methodist Women and dedicates time to volunteering at her church through community outreach and serving on various committees. Barb is responsible for managing all aspects of firm marketing, branding, communications and business development, including event management, web site development, social media, advertising, client development, and attorney coaching. 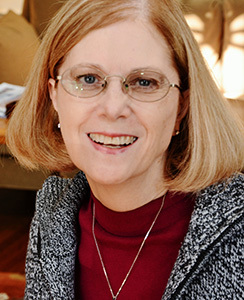 Barb grew up in Richmond, Virginia, and graduated from Virginia Tech’s Business School in 2003. Her experience in sales, marketing and business development spans over a decade. Barb spends her time away from the office with her two small children, Will and Leighton, and her husband, Josh. She also enjoys writing her personal blog, and doing hot yoga. 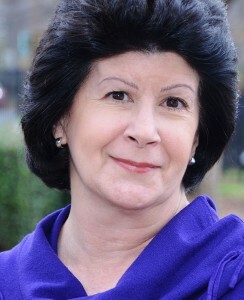 Cathy has been with Essex Richards since 2004. She visited North Carolina in 2003 and instantly fell in love with everything the state has to offer. The next year, she decided to make Charlotte her home. Her passions are her family, friends, and church. She also enjoys volunteering and spear-heads the firm’s team for Easterseals UPC’s annual 5K, which is a national fundraising event that raises money to support individuals with disabilities and special needs. One of Cathy’s favorite memories made in Charlotte was jumping out of an airplane to celebrate her birthday. Tona joined Essex Richards as a legal assistant in 2004 and currently works in the areas of ERISA litigation, Estate Administration, and Guardianship. She has over 10 years of experience in the legal field. Tona feels that one of the most rewarding aspects of her job is the opportunity to help others. As part of the ERISA team, Tona often helps individuals who have suffered a disability, been denied coverage for a medical treatment, or experienced problems related to retirement benefits. She enjoys providing a supportive role in all aspects of these matters. Outside of work, Tona enjoys reading, spending time with her family and friends, and watching her favorite team, the Los Angeles Lakers, play basketball. Sue is originally from Buffalo, New York but loves living in the South. 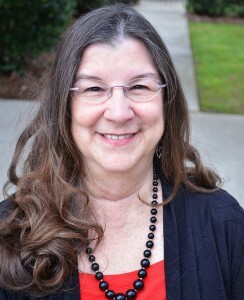 She has worked as a legal assistant in Charlotte for over 30 years, and joined Essex Richards in 2012. Sue’s objective when speaking with clients for the first time is to make them feel as comfortable as possible during one of the most difficult times in their life. In order to provide the best possible assistance, Sue feels that it is important to take the time to understand each client’s specific needs. Sue works hard to ensure that clients know the family law group works as a team to treat them with care, understanding, and respect. 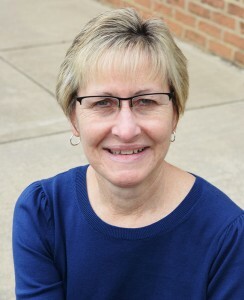 In her personal time, Sue enjoys being with her family and friends and is an avid Carolina Panthers football fan. As a long-time resident of Harrisburg, she feels fortunate to live in a close-knit community.